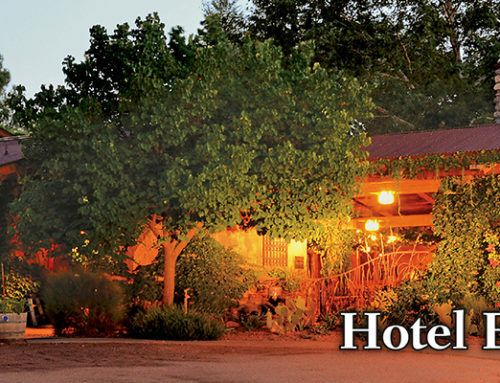 Spring break is just around the corner, and El Portal Sedona Hotel is a great place for families. Bring the kiddos and get out of the big city for a fun-filled family spring break at El Portal. 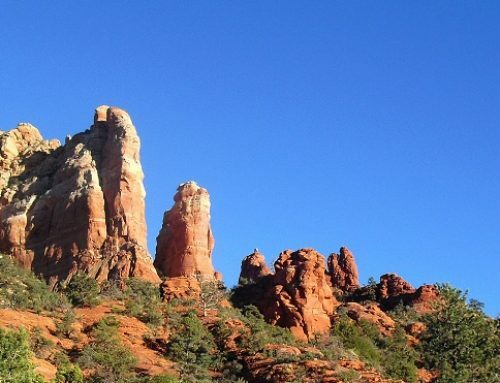 There are so many adventures to be had in and around Sedona, AZ. We have championship golf courses, for both pro and beginner. For the shoppers in the family, El Portal is steps away from the fabulous and eclectic Tlaquepaque Arts and Crafts Village. Fashioned after an authentic Mexican village, its unique shops are made up of art galleries; fine contemporary jewelry, designer casual wear in silks, and leathers and unusual gift items all await you. If you’re more into the “tourist” scene, downtown is just blocks from El Portal, with all the souvenir shopping you could ask for. For the more adventuresome, there are world class hiking and biking trails, set amongst the beautiful red rocks of Sedona. There is kayaking and hot air balloon rides. El Portal has its own well-established jeep tour company, Sun Country Adventures, which offers a variety of awe-inspiring red rock and vortex jeep tours. 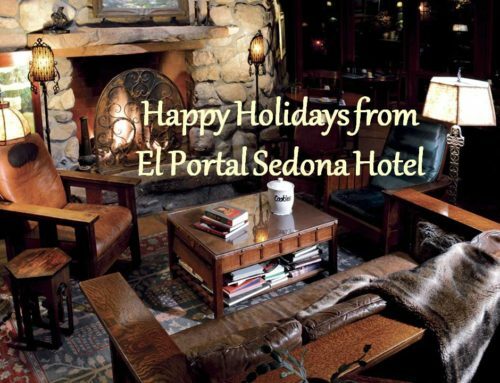 Guests at El Portal boutique hotel have access to uniquely personalized concierge services throughout their stay; the staff is dedicated to making your stay in Sedona a memorable experience; they will personally plan and arrange itineraries for you and your family, along with providing a luxurious and relaxing setting on the property. If that wasn’t enough, you have full access to a gym, two swimming pools and spa services next door at Los Abrigados! 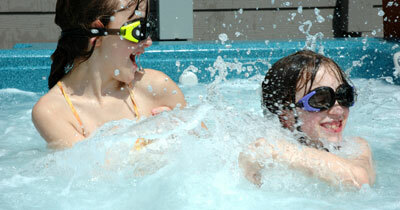 El Portal is offering a great special for Spring Break, call 1-800-313-0017, or go online! There are no extra fees for children, or pets! 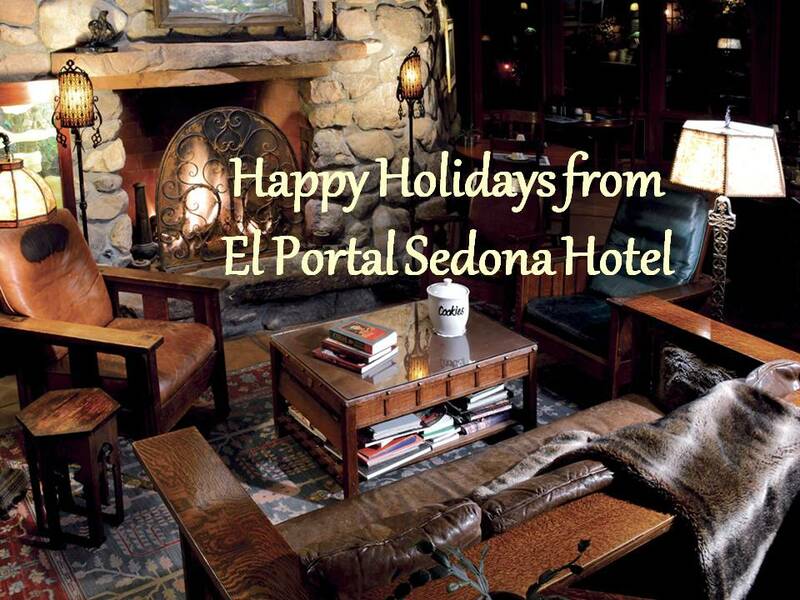 El Portal is a pet friendly Sedona hotel that welcomes your pets with open arms, and with enclosed pet patios! Come see for yourself!